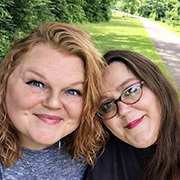 It’s Kim here today bring you the latest Bella Gypsy news! 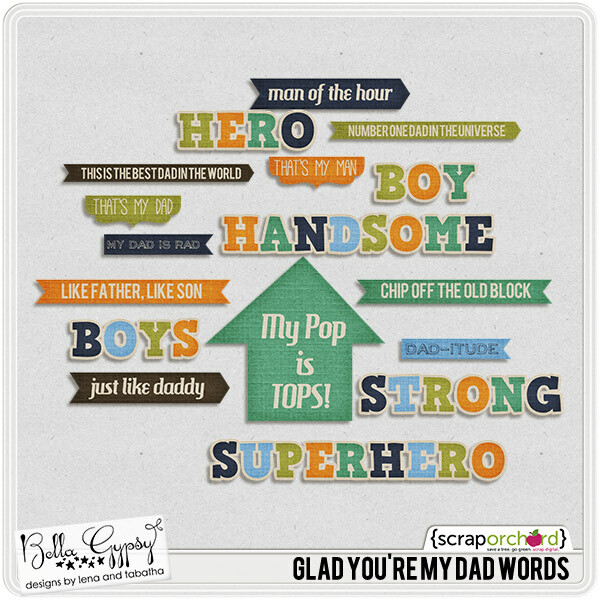 It’s that time of year to show a little extra love for those dads in your life! 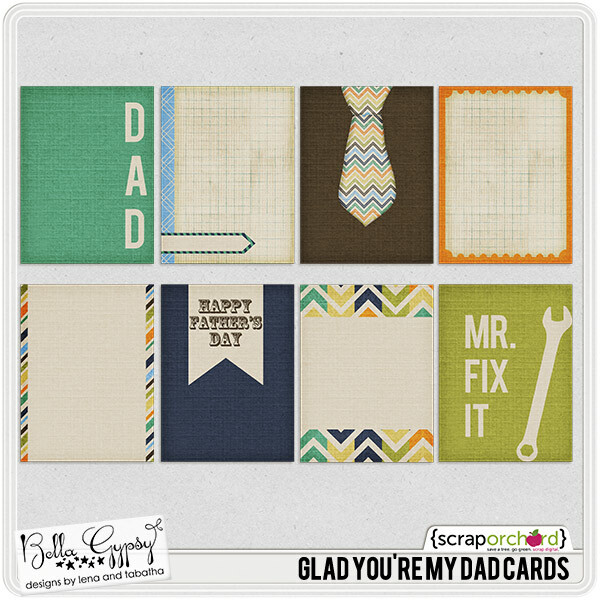 Neckties, mustaches, fishing and tools, this collection has it all! 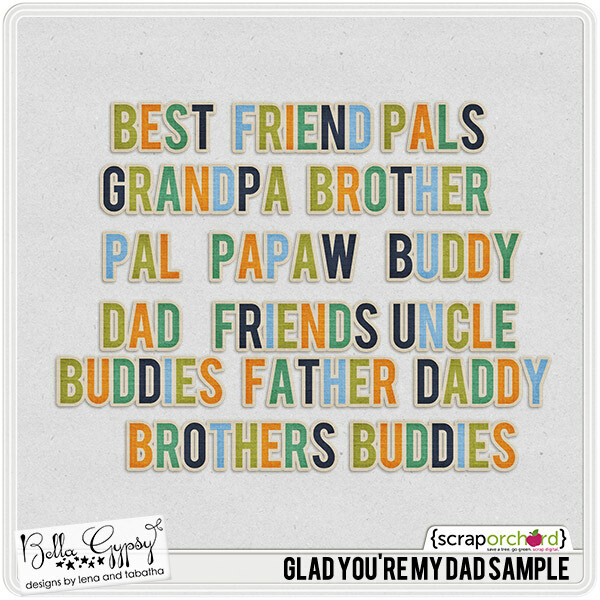 That’s right, it is almost Father’s Day and time to get pictures of Dad (or Grandpa) with the kids. 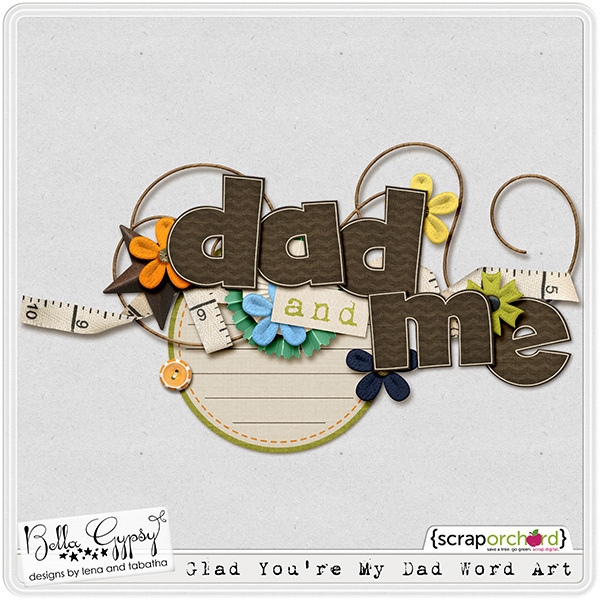 Glad You’re My Dad is a collection packed full of everything you will need to make several pages, honoring the men in your life! Take a look at the collection! 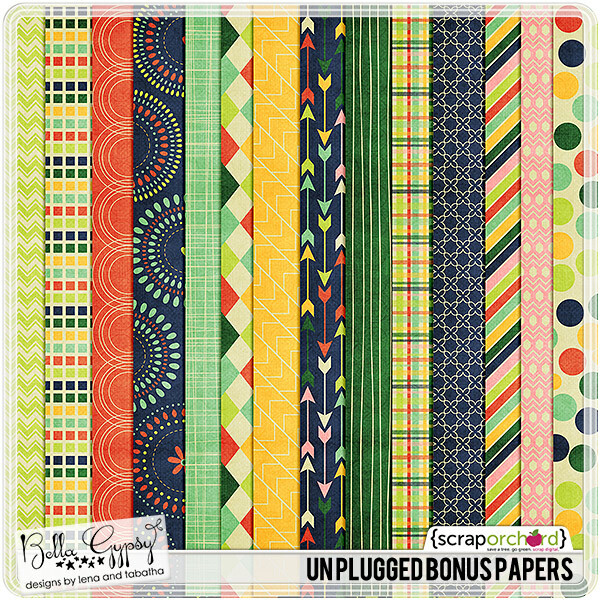 Don’t need the collection, but still want some coordinating pieces…here is the bundle. Or here is the kit and other packs available separately! 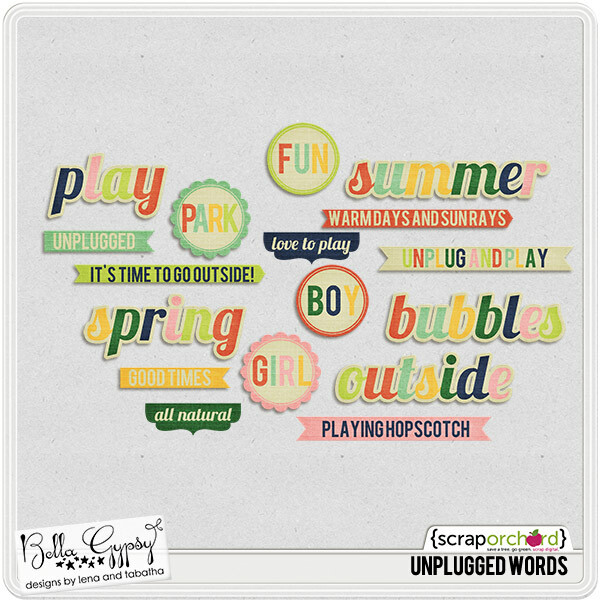 Need some word art? I created this just for you! Click on the preview or the link below for the download link. I hope you all have a fantastic weekend! See you next week with some more awesome goodies! Congrats to our winner, Natalie! Miss Natalie, look for an email from us with your code to collect your free goodies! Thanks to everyone that left us a comment. 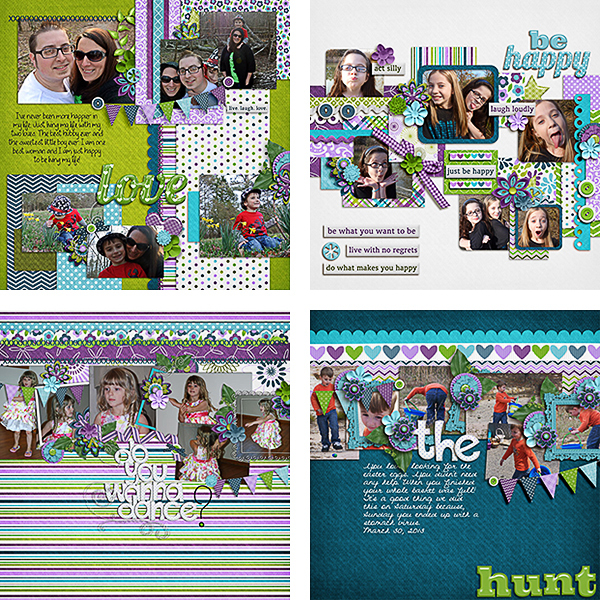 We will be giving away a copy of the kit and a copy of the templates, and Andrea will be as well. You can enter on both of our blogs! Just leave us a comment on this post for a chance to win. On Wednesday night around 9 pm PST we’ll choose ONE winner using random.org and email the lucky person links to download the kit! I’m here a day early to bring you the latest Bella Gypsy news! 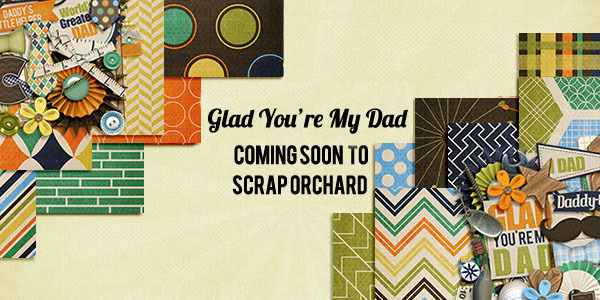 They have a new collection hitting the Scrap Orchard store today as well as a new collab. 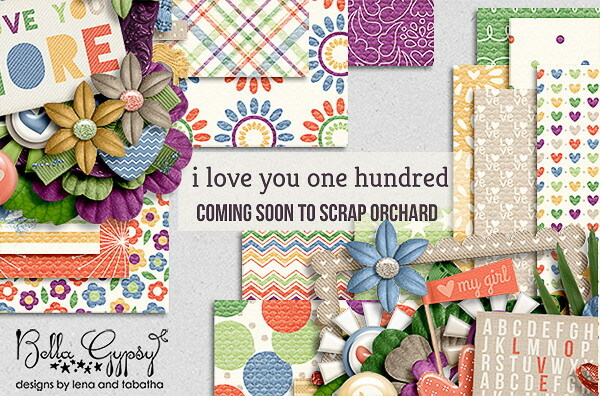 Here is a look at the new collection, I Love You One Hundred. This collection is jammed packed with goodies. 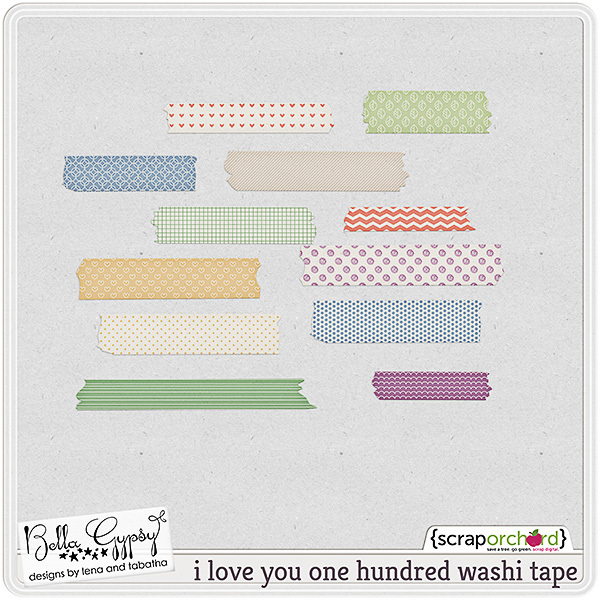 It has everything you need for scrapbook pages or project life pages! Here is the kit, along with the other packs of the big collections! Don’t need all of the goodies (but I know you want them), each pack is available for individual sale as well! There is also a smaller bundle available too! 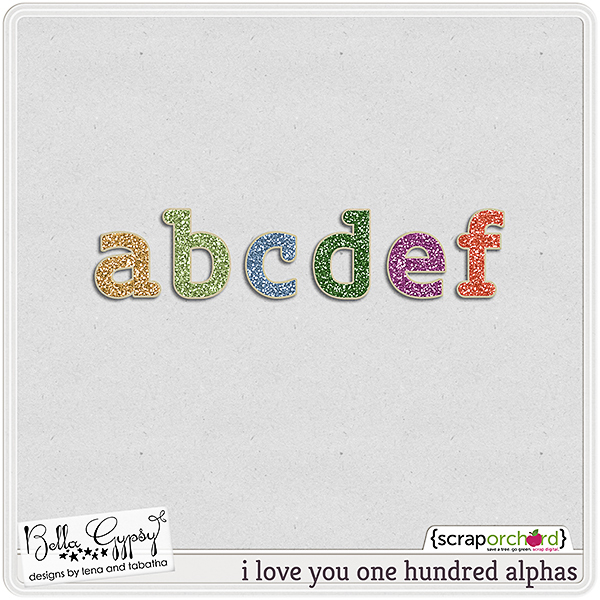 And one more piece of the I Love You One Hundred Collection….a mini kit! 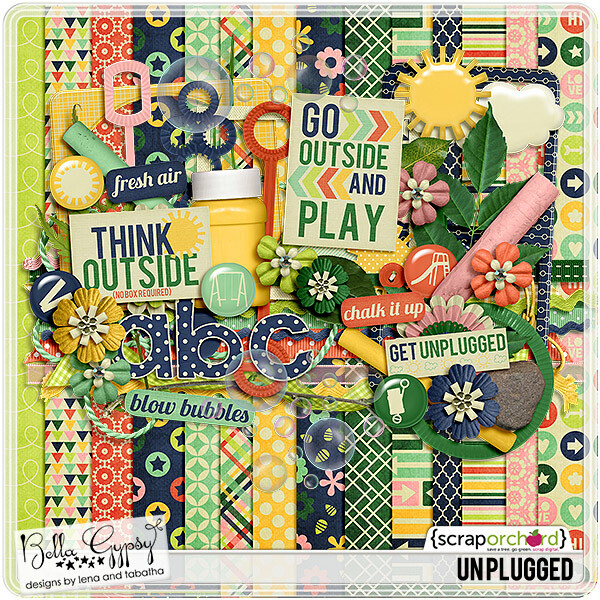 Bella Gypsy teamed up with Megan Turnidge this week to create this gorgeous summer kit, No Bummer Summer! 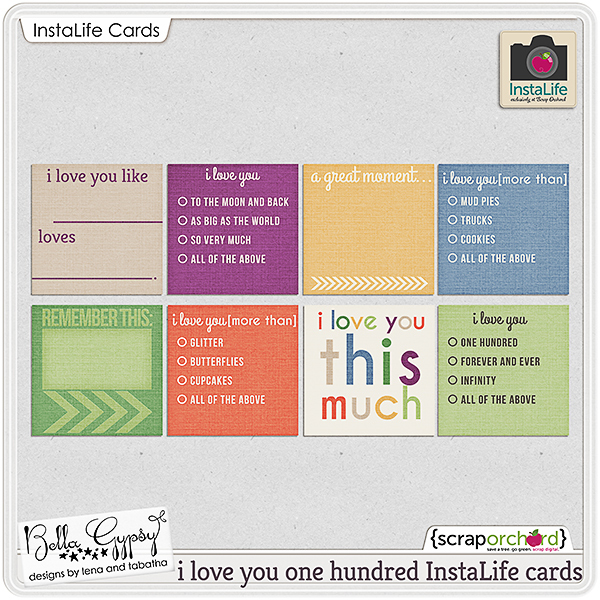 and here are some Free With Purchase journal cards. 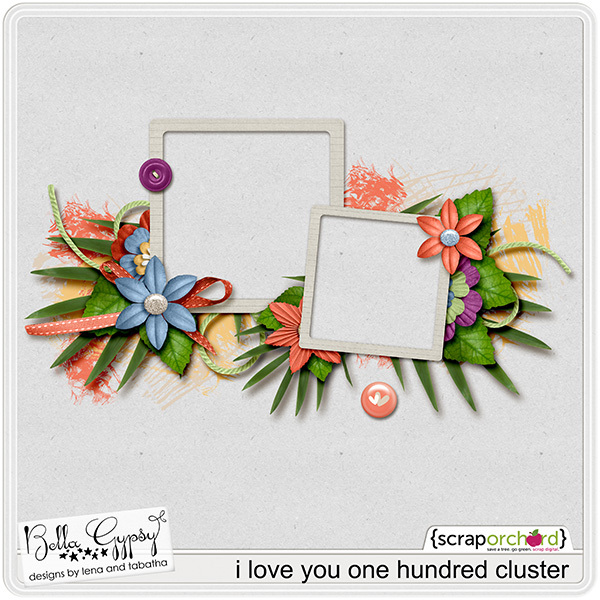 Here is a frame cluster using the new collection. You can click on the preview or the link below for your download link. Thank you so much for your kind comments! 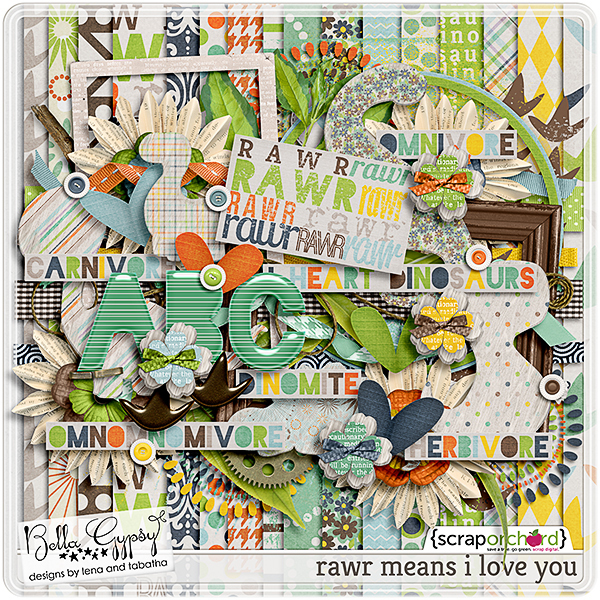 The winner of this week’s Sneak Peek is Jonyce. An email is headed her way. Hello Bella Gypsy fans! 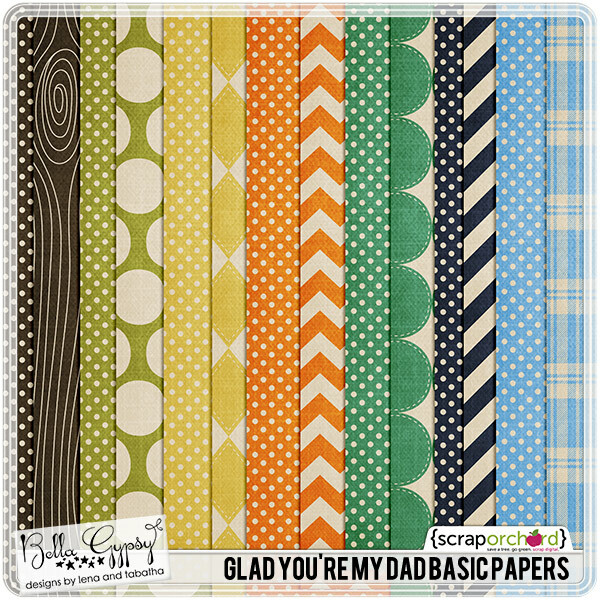 Check out this new kit going into the shop at Scrap Orchard tonight! 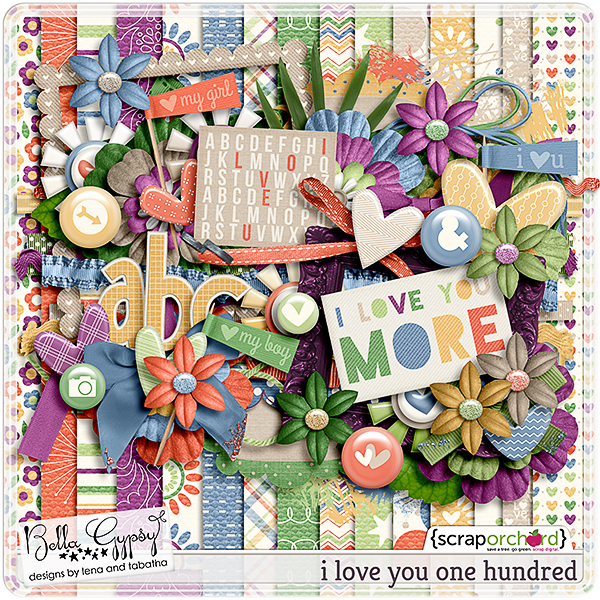 You won’t run out of ways to scrap how much you love those special people in your lives with this fabulous kit. And I can’t think of a more fun way to share the love with you all than to give you a chance to win it! Just leave us a comment on this post for a chance to win. 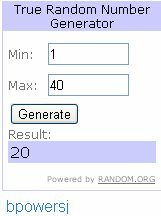 On Wednesday night around 9 pm EST we’ll choose ONE winner using random.org and email the lucky person links to download the kit before it’s available for sale! 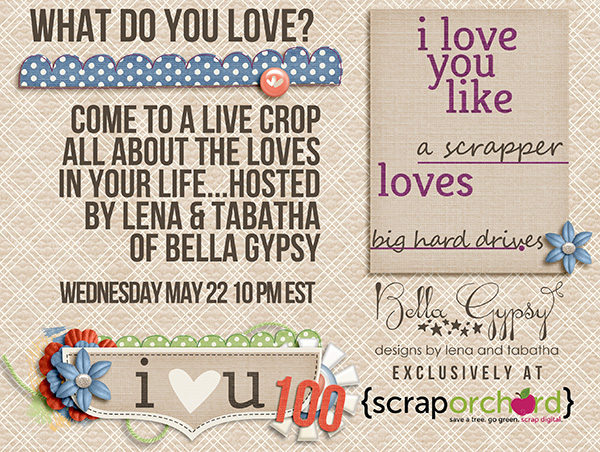 Also, if you are going to be around later tonight (10 pm EST) come to a LIVE CROP with Lena and Tabatha! Watch them scrap and listen to them banter…it’s going to be fun! 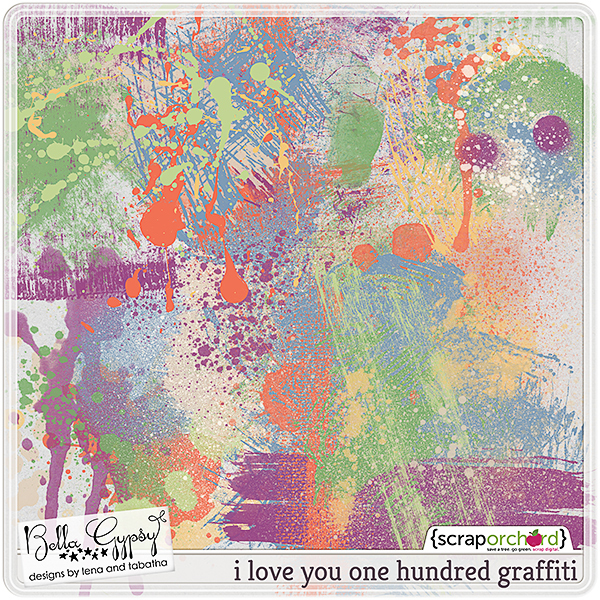 Hello there scrappers! The weather is gorgeous and that means it is time to get those kiddos outside to play! No more TV, iPads or video games! It’s time to run around and enjoy this spring weather….finally! Since the nice weather is finally here, I am sure you will be taking tons of pictures outside. 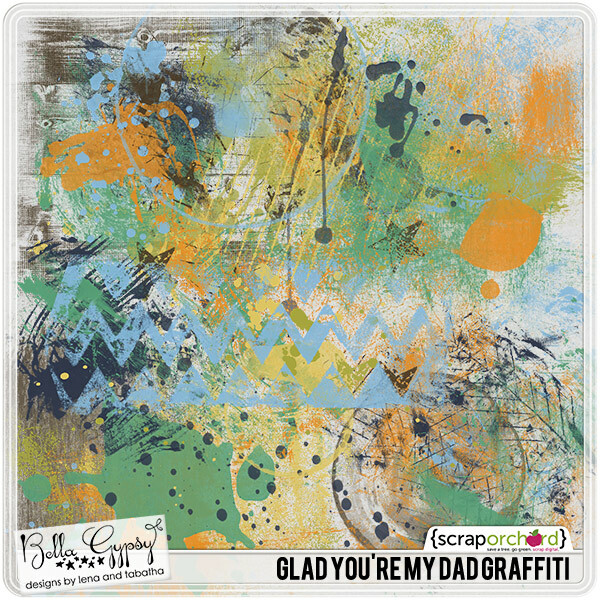 Bella Gypsy is releasing the perfect collection today to help make scrapping those outdoor pictures easy! 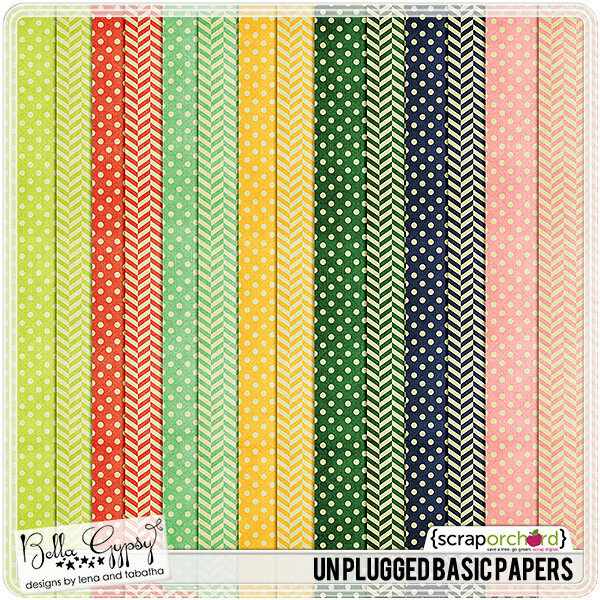 Bella Gypsy is jumping on the Project Life boat! 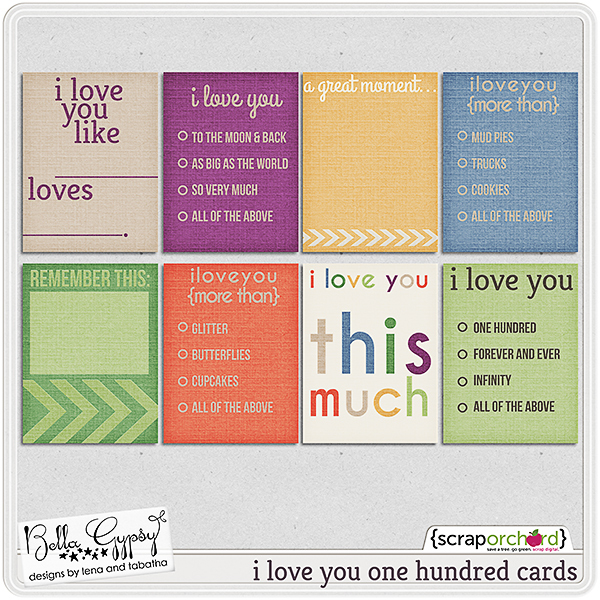 Their collections now include PL journal cards! YAY! Here is a frame cluster. Please click the preview or the link below for your download link. Congratulations to our winner bpowersj! I will get out an email to you so you can grab your free kit. Hello Bella Gypsy fans! 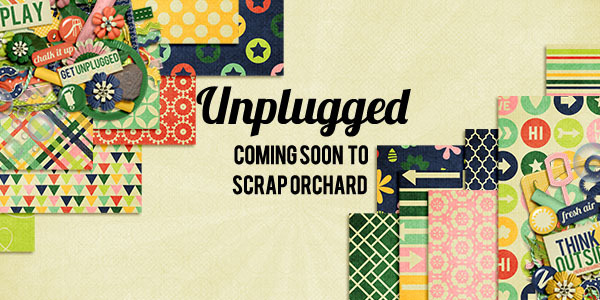 Take a look at this week’s sneak peek of the new “Unplugged” kit. So many great uses for this kit for those fun-in-the-sun moments you’re sure to have this summer. How about a chance to win it before you can buy it? 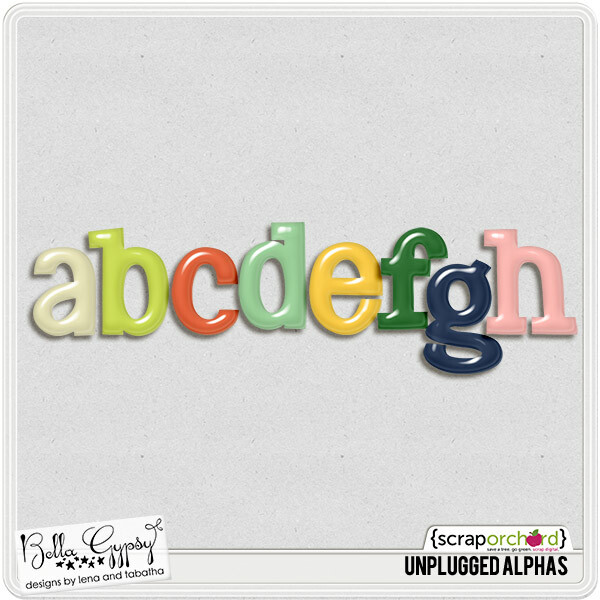 So I was chatting with my friend Andrea of Little Green Frog Designs a month ago and we decided to coordinate her monthly Froggy Find with a new Bella Gypsy promotion–Thrifty Gypsy! Beginning this month, we’ll give our fans a coupon on the 1st of every month for one kit. 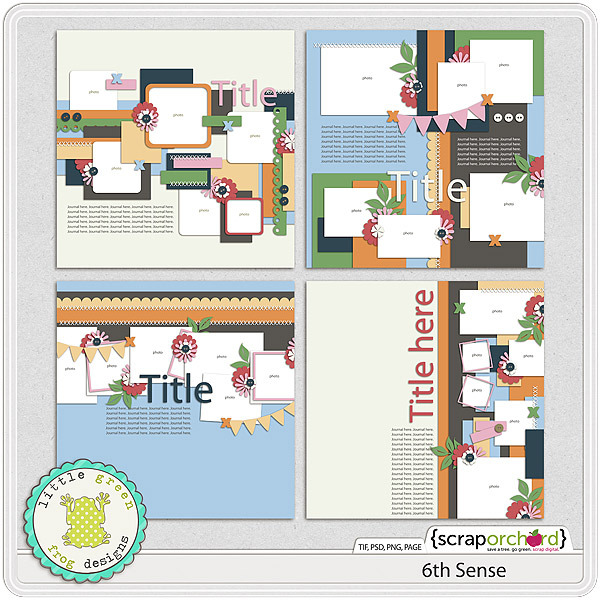 (yes, we’re running a little late this month on purpose because of iNSD) Andrea has been doing this for her templates for some time now…and we think it’s a great idea. 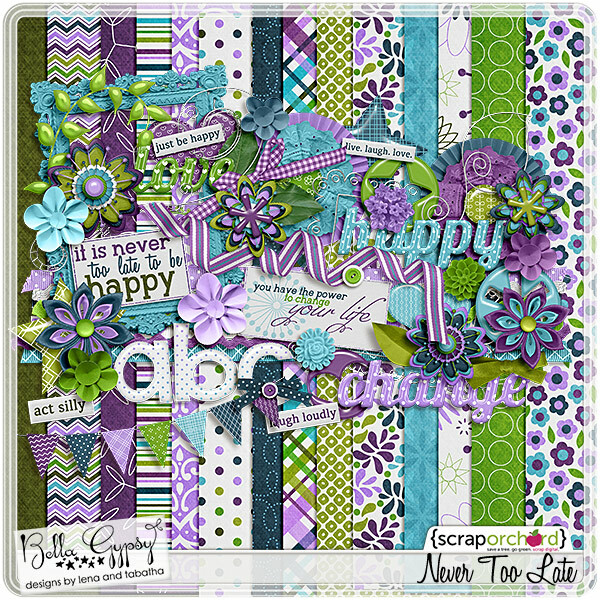 This month we’re featuring Never Too Late, and she’s featuring 6th Sense. 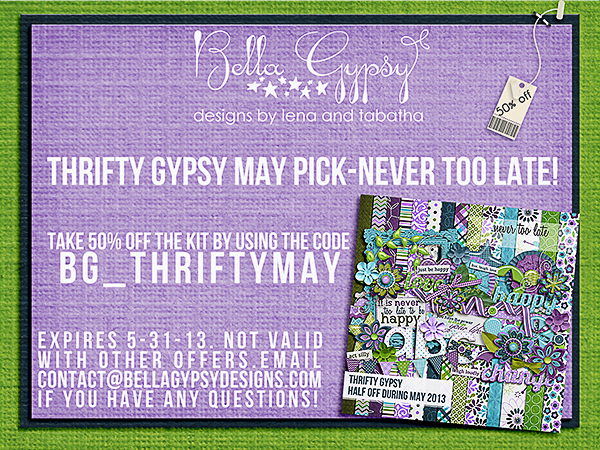 Here’s the Thrifty Gypsy twist…if you already have Never Too Late, *or* if you use this coupon to purchase it, create a page with it and send it to us! 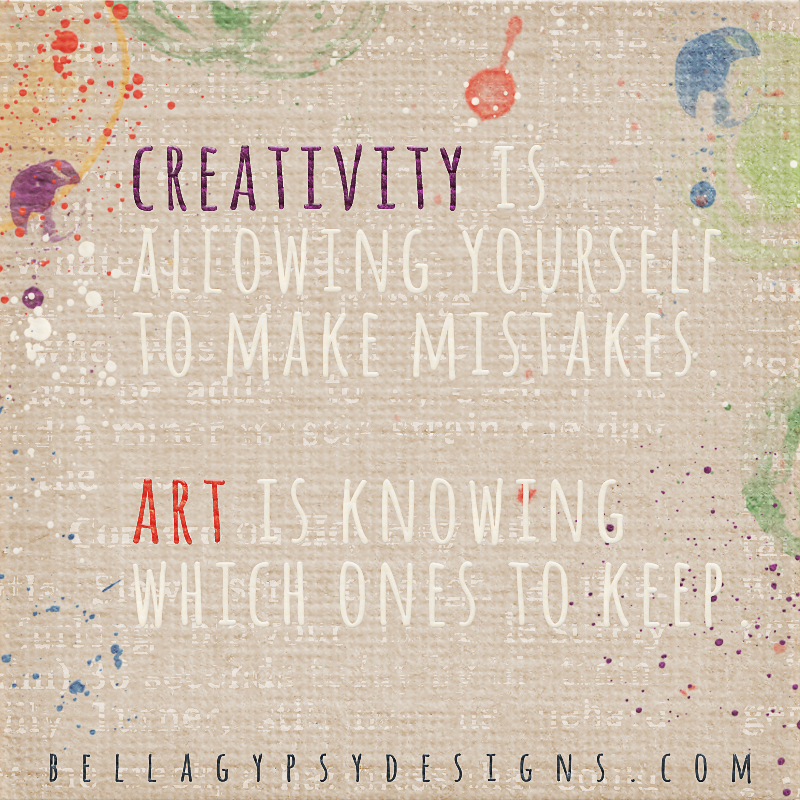 Email a 600×600 pixel version of your page to contact@bellagypsydesigns.com. 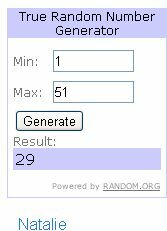 We’ll choose *one* lucky winner to have a $5 gift card just for playing along! 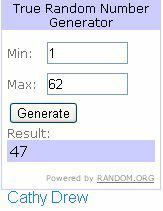 All entries must be received by 12pm EST on 5/31/13. 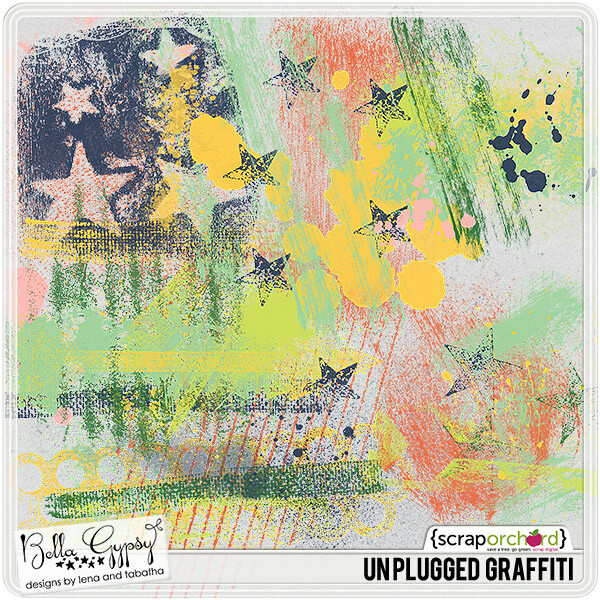 Winner will be announced here on the blog on June 1st–which is also when we’ll be posting the Thrifty Gypsy deal for June! We’re excited about this new promotion and we think you’ll love it, too! 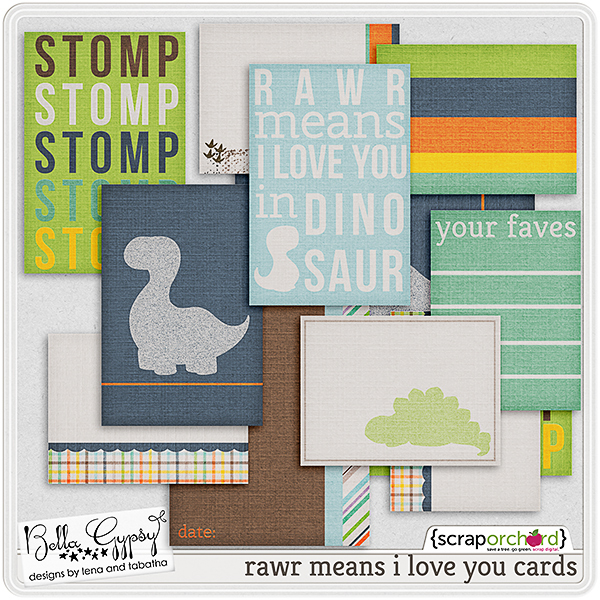 And here is a peek of Andrea’s Froggy Find for May! 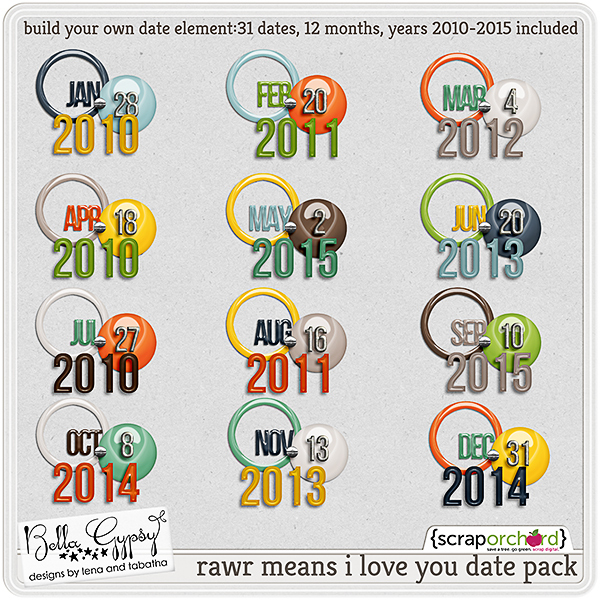 There is a coupon for her templates here on her blog! 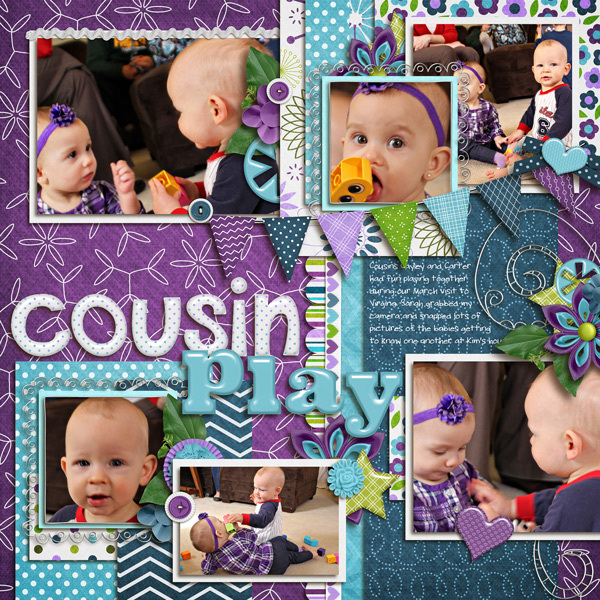 And here are some adorable pages that were made with the kit AND temps! Special thanks to both teams for rockin’ out these pages! I hope you all survived iNSD! It was a crazy weekend for sure! I hope you took advantage of the sales and got some scrapping done too. 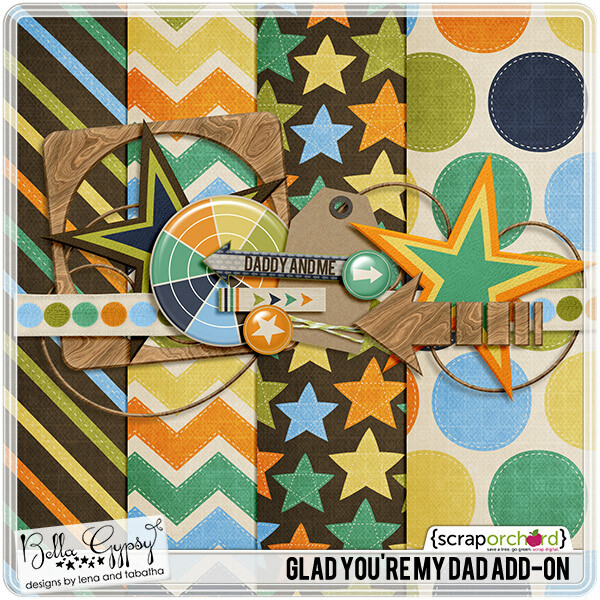 Although Bella Gypsy had tons of new products last week, they have another amazing collection releasing at Scrap Orchard this week! 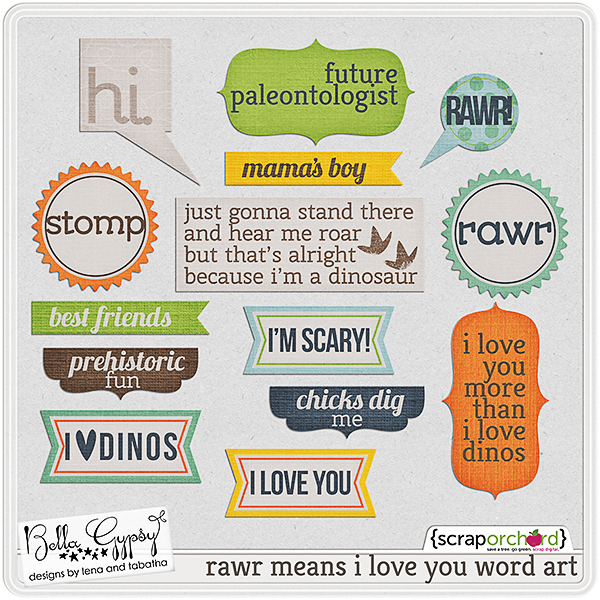 Do you have a little one that loves dinosaurs? Have you been to the Dinosaurs Alive exhibit at your local zoo? Or do you have a DINO-MYTE Kid? 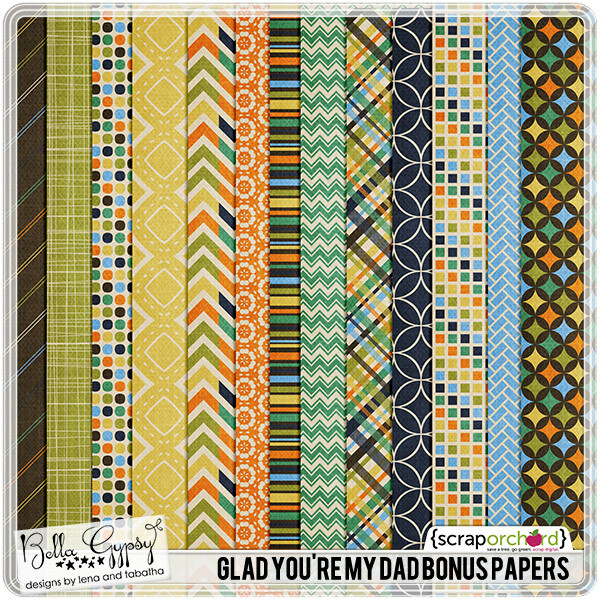 If you, then you have to check out this collection! 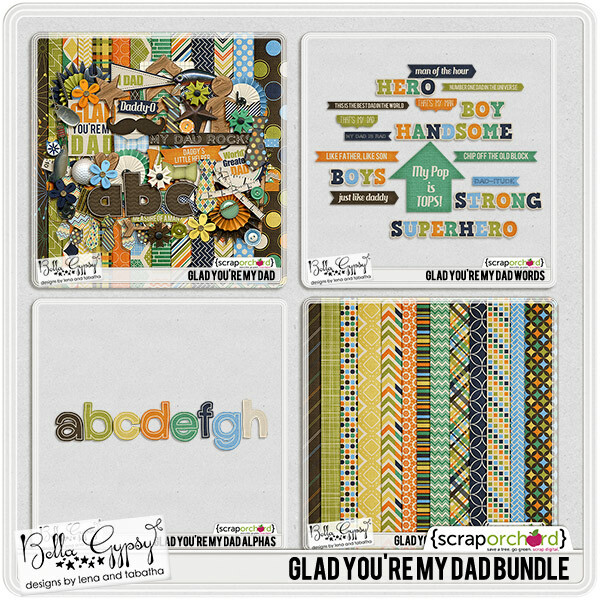 There is almost a Bundle available and it can be found HERE at Scrap Orchard. There is also a cute “girly” add-on! I hope you all have a fantastic weekend! 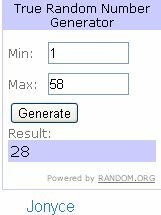 I’ll be back real soon with a coordinating freebie! Congrats Cathy! Email jamie.bellagypsydesigns@gmail.com for your prize! Hey Bella Gypsy fans! We have a *giant* collection going into the store this week that you’re not going to want to miss out on! If you want a chance to win it, here’s your peek! Just leave us a comment for a chance to win. Wednesday night at around 9 pm EST We’ll choose ONE winner using random.org and email the lucky person links to download the kit before it’s available for sale! 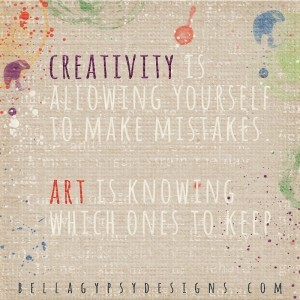 I couldn’t sleep this morning, which often happens when I’m in the middle of a creative burst. 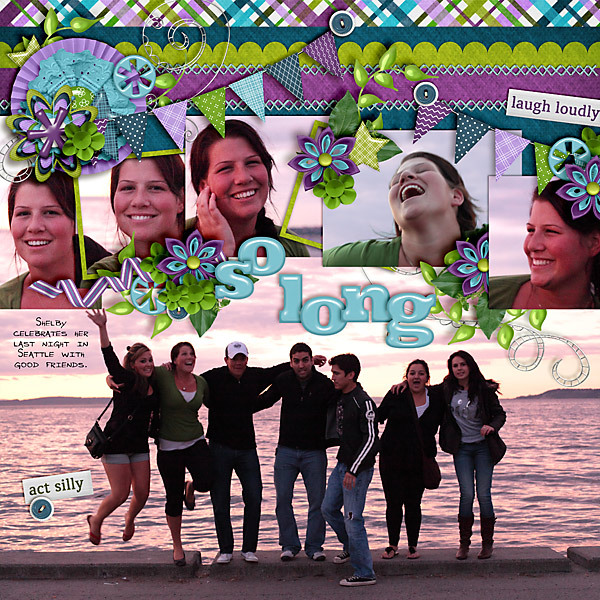 Do you find that some of your best layouts feature happy accidents on them? Something you did on accident but on second thought, looked pretty cool?